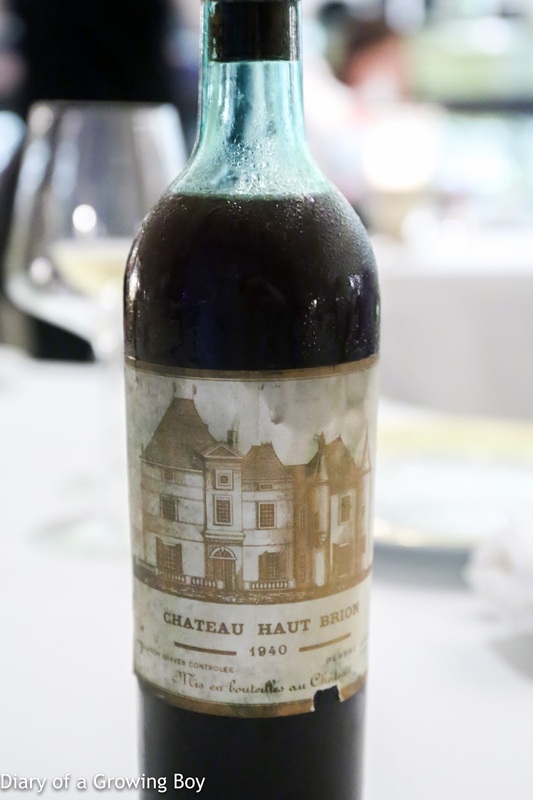 1940 Haut-Brion - initially a little dirty, stinky, bretty, smoky, but still have fruity notes like prunes. 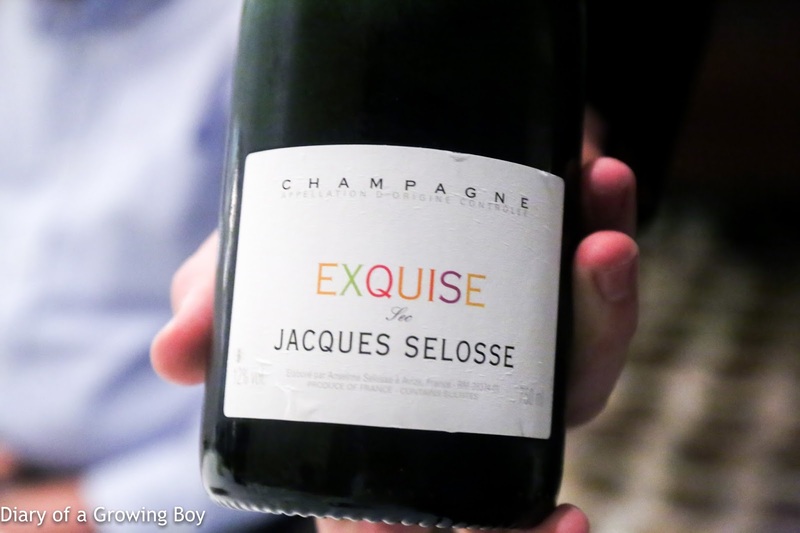 Surprisingly crisp and fresh sweetness underneath. About 10 minutes later, the nose showed more leather and stewed prunes notes, even some pencil lead. 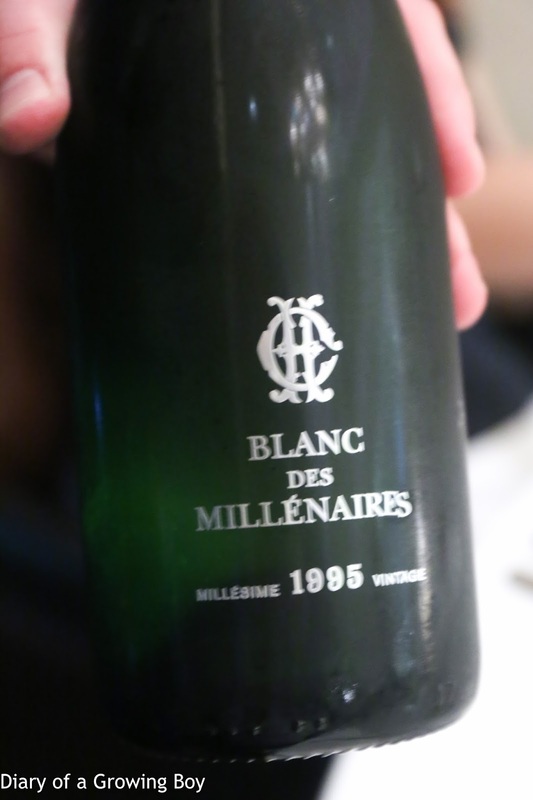 With the second pour some 30 minutes later, the nose was clearly less fresh, and palate showed more acidity. It all went downhill after 45 minutes. 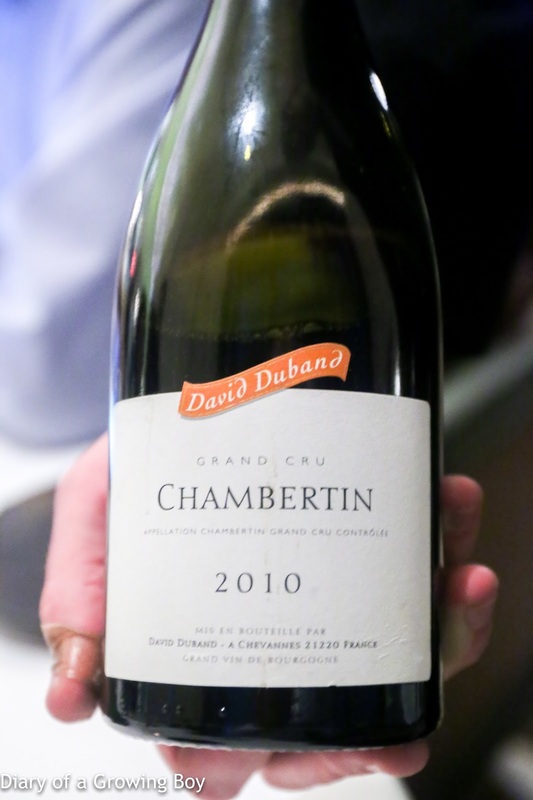 2010 David Duband Chambertin - very fruity, showing fragrant cedar notes, and almost a little floral. 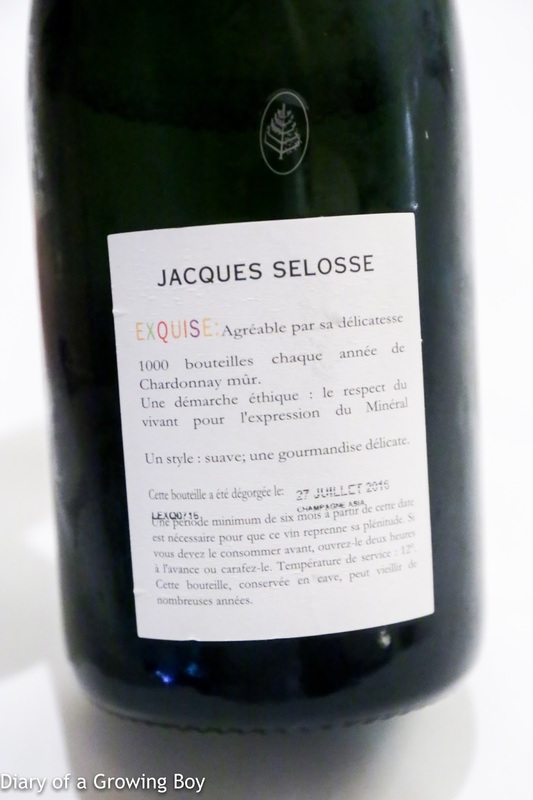 Jacques Selosse Exquise, dégorgée à 27 Julliet 2016 - a little sweet on the palate, with marmalade and a little toast.